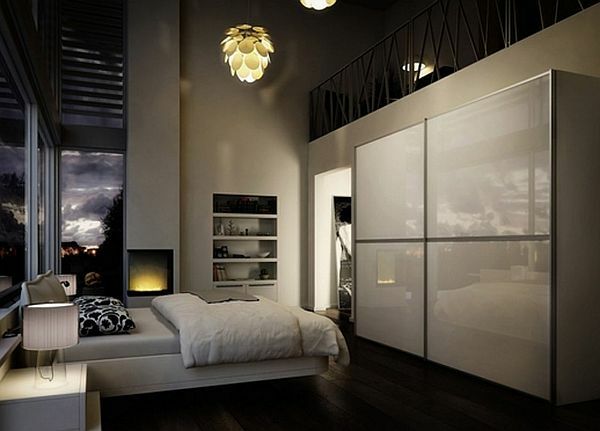 There are a wide range of options when it comes to choosing the design of your bedroom. 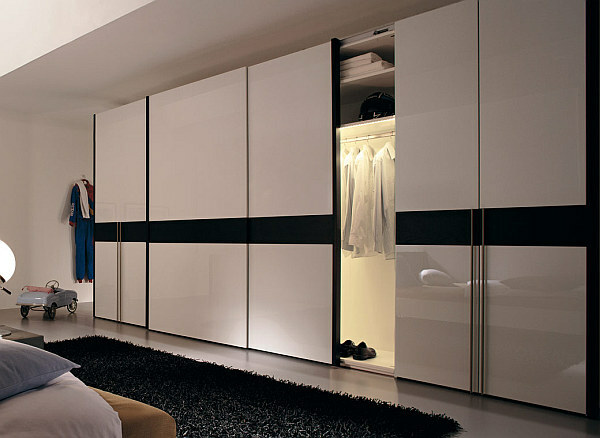 A change in the style of wardrobes that are present can really freshen up that look and adding sliding doors to your design surely helps in not just revamping the style but also saving up on some space. 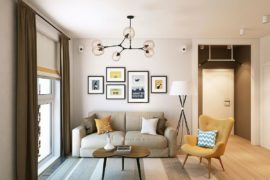 There obviously are plenty of ways in which you can go on this one and with designers and firms getting more and more creative, the options to choose from are only getting larger. 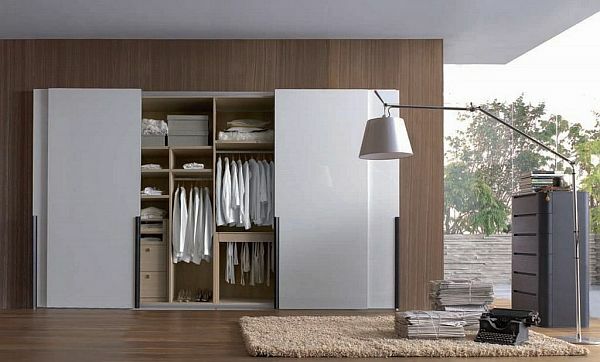 You can always take on the traditional way with the sliding doors that are crafted out of aluminum and the traditional wardrobe doors are placed inside a sliding system to offer you with a cool way to revamp without having to spend a whole lot. 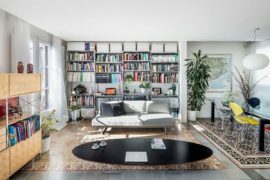 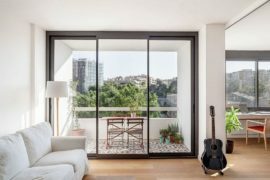 While the traditional ones might cut down on cost, the ones that seem to be the most popular are the minimalist-styled sliding doors that are clad in glass. 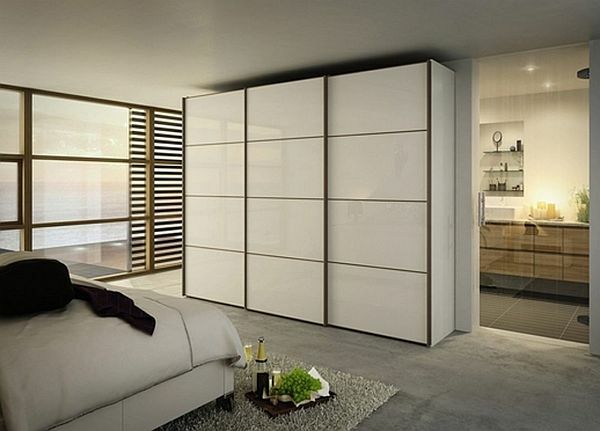 With most modern home designs using glass extensively to complement both wood and concrete, it only makes sense to use sliding wardrobe doors that offer the same. 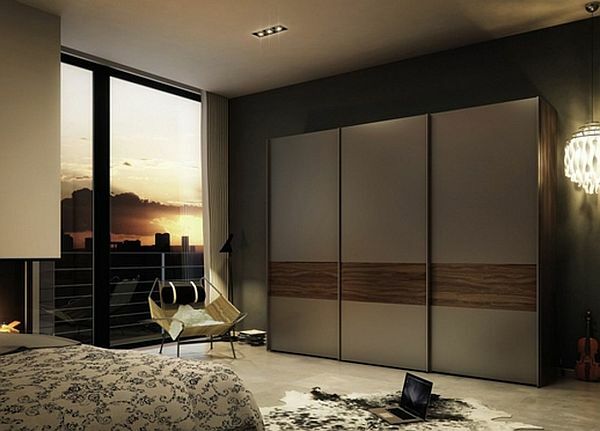 The minimalist glass doors also go great with bedrooms that already employ floor-to-ceiling glass windows to offer some great views; be it of the city skyline or the tranquil ocean. 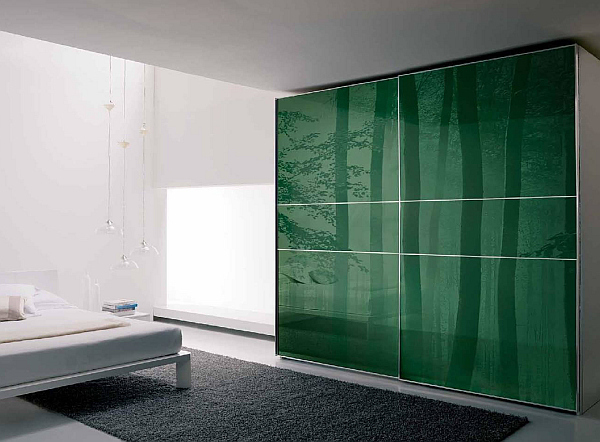 If you are not very fond of the colored glass doors, you can even use the mirrored wardrobe sliding doors that will reflect the many existing shades of your home. 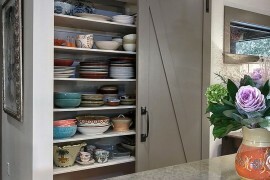 Of course, with designers offering both unique and ergonomic new styles, you can always pick one that suits your exact needs and the design that you precisely want by visiting places like Bedroom World, which seem to offer you plenty of options when it comes to revamping and bringing a new look to your home. 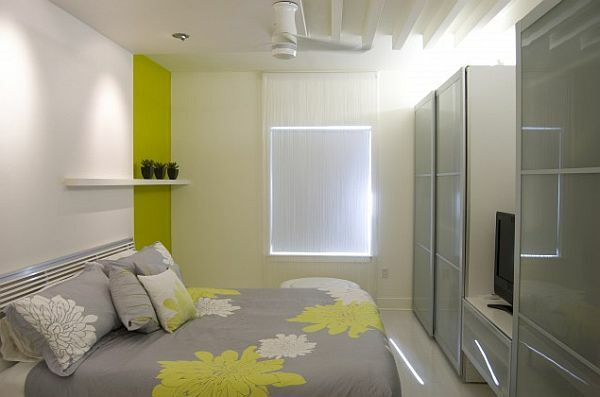 If you are bored with the conventional, slide out for change!